Welcome to the University of Wisconsin Eau Claire. Transitioning from the military to campus life can be challenging. We are here to ensure your transition to campus is a smooth one. 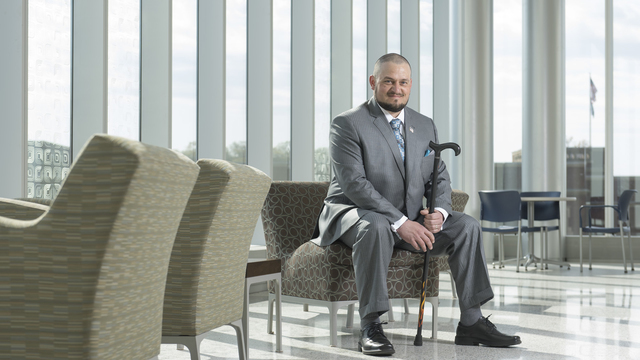 UWEC has one of the largest and fastest growing populations of veterans in the state and we stand ready to assist you. The goal of the university is to recognize your efforts in uniform and translate those accomplishments to academic credit. By providing your Joint Service Transcript, Community College of the Air Force transcript or DD214 Admissions will review military transcripts utilizing American Council on Education (ACE) recommendations to determine if additional transfer credits can be awarded. Military automatically grants 1 credit of physical activity credit and waives the 30-hour service learning requirement. Submit the above mentioned items to Admissions for review and possible awarding of additional academic credit for military training. To request an official military transcript, simply log on to the Joint Service Transcript page. If applying for the WI GI Bill for the first time, complete the appropriate forms in the WDVA B0105. If the WI GI Bill has been used before, complete only the WDVA 2029 found in the WDVA B0105. 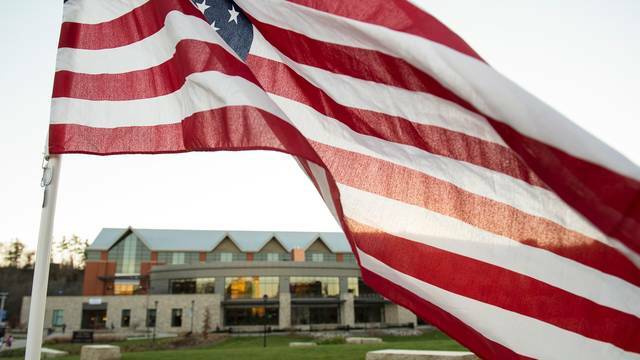 Once you have received approval for veteran education benefits, you simply need to bring the following documentation to Blugold Central for verification. The university will then notify the VA of your status as an enrolled student. *Students who depend on these benefits to meet their living expenses should bring enough money to cover expenses for at least eight weeks while the first benefit check is processed. ** It is the students' responsibility to alert the VRC of any changes in credit status throughout the term. 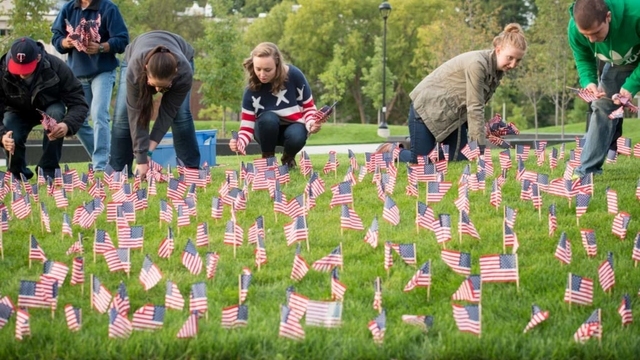 UWEC is home to a Student Veterans of America chapter. Please join our Facebook page as the first step to meeting fellow veterans and finding ways to be active on campus and in the community! 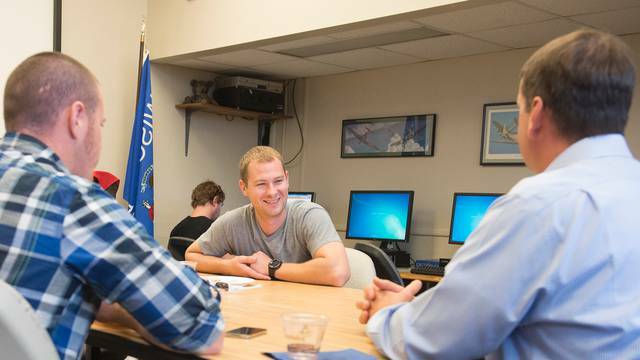 UWEC has a dedicated lounge for veterans to use for studying, relaxing, etc. There are printers available (along with free printer paper), a kitchenette with lots of amenities, and an office staffed by three VA worker students who can assist with frequently asked questions, etc.